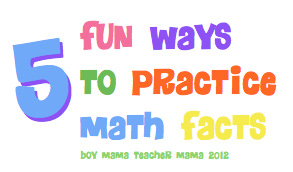 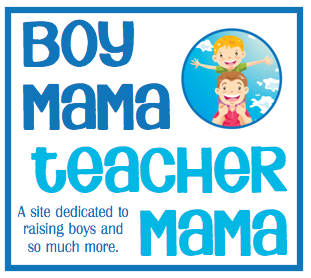 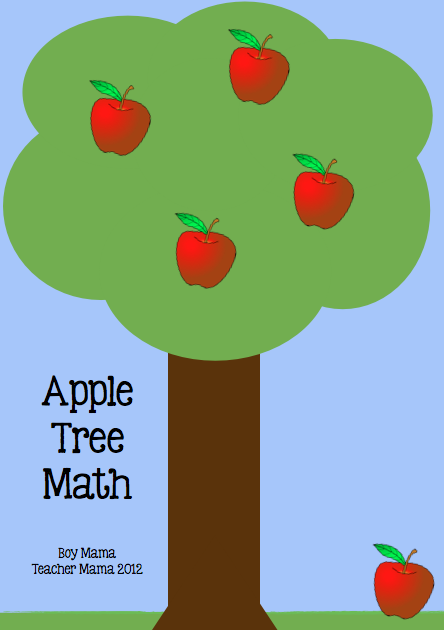 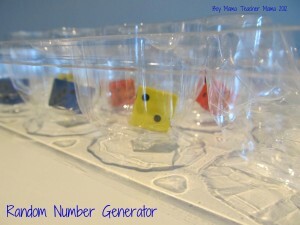 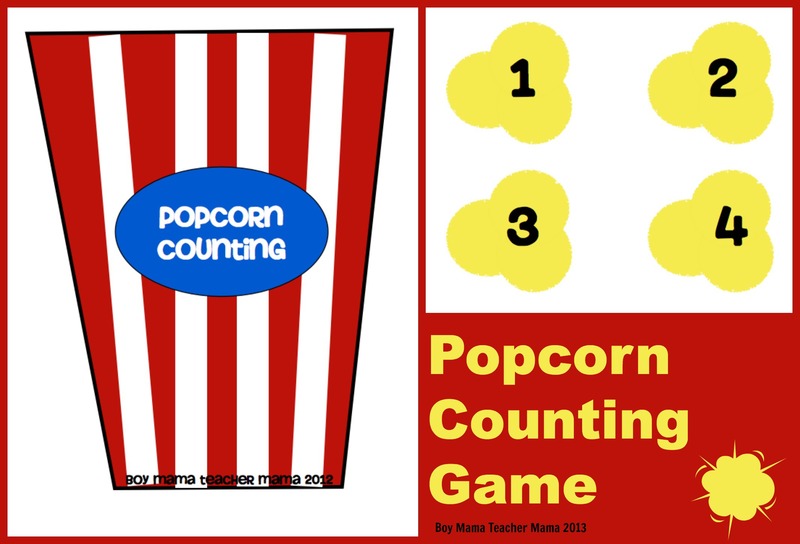 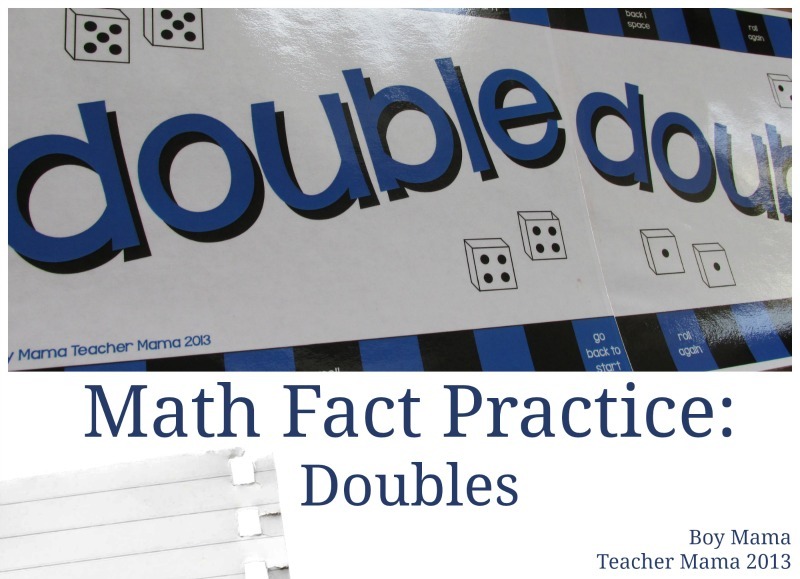 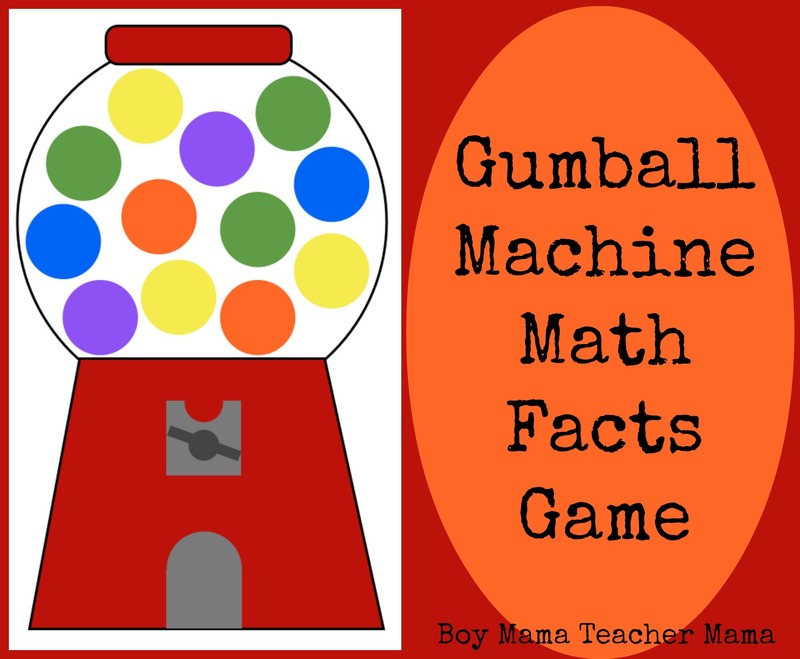 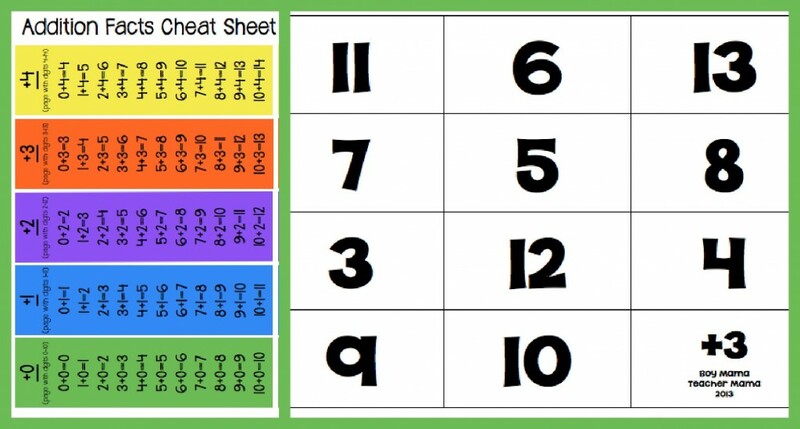 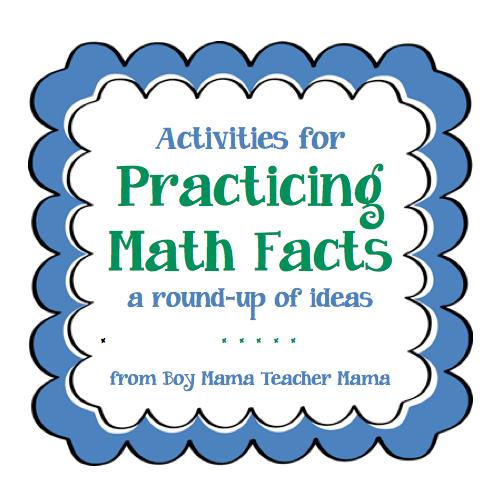 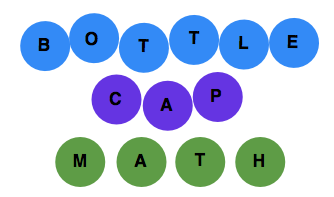 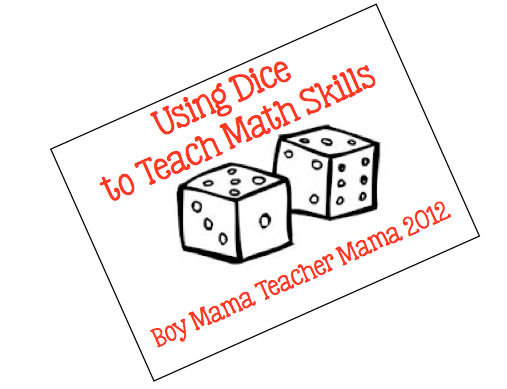 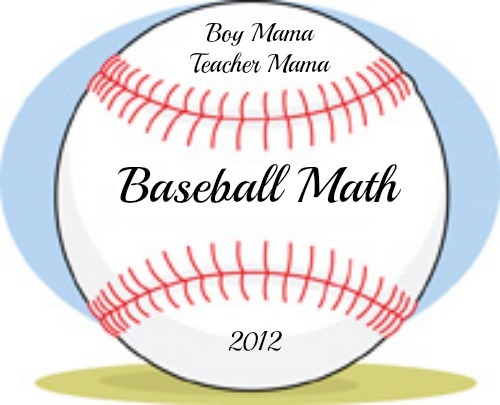 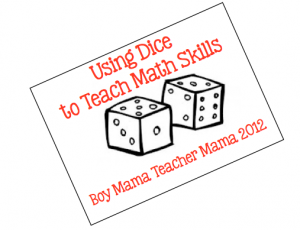 Teacher Mama: Activities for Practicing Math Facts…A Round-up! 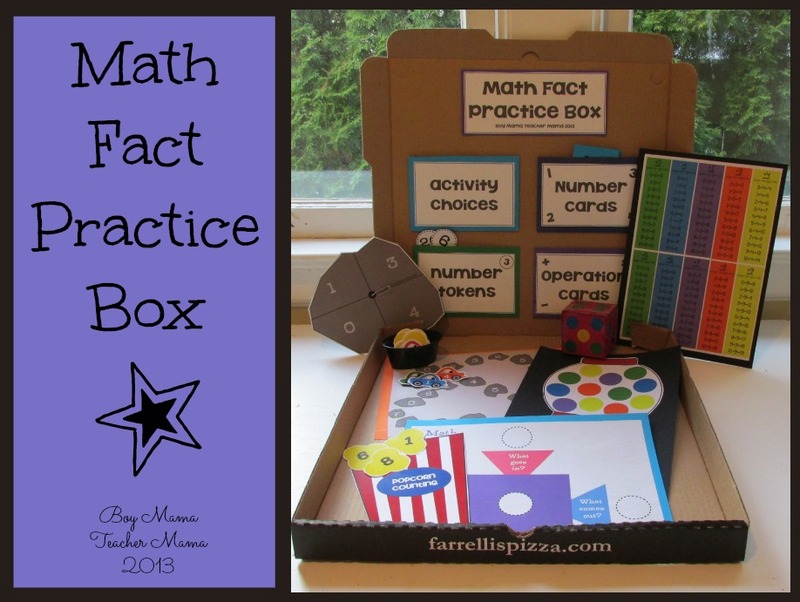 As I was working on BMTM’s Math Facts Practice Box, I was not able to show all the games and activities that I would include in the box. 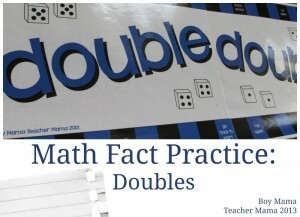 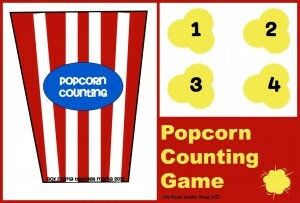 So, I decided to create a round-up of our own with all the math facts practice games we have posted over the past year. 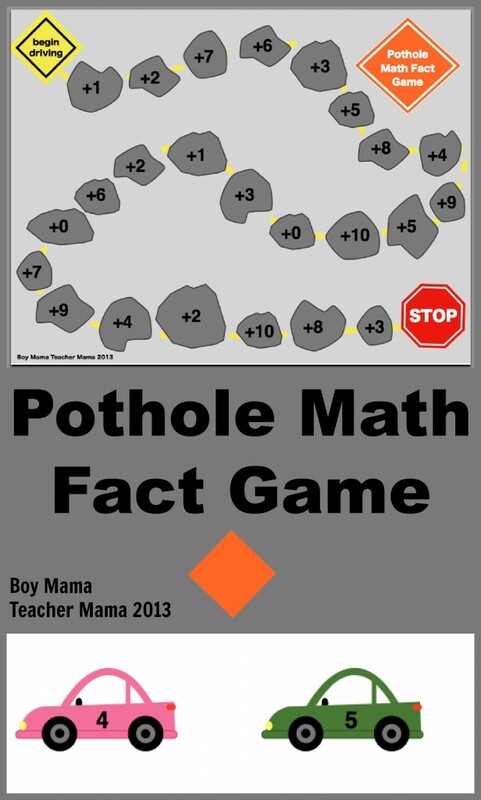 Click on the title and it will take you to our post.